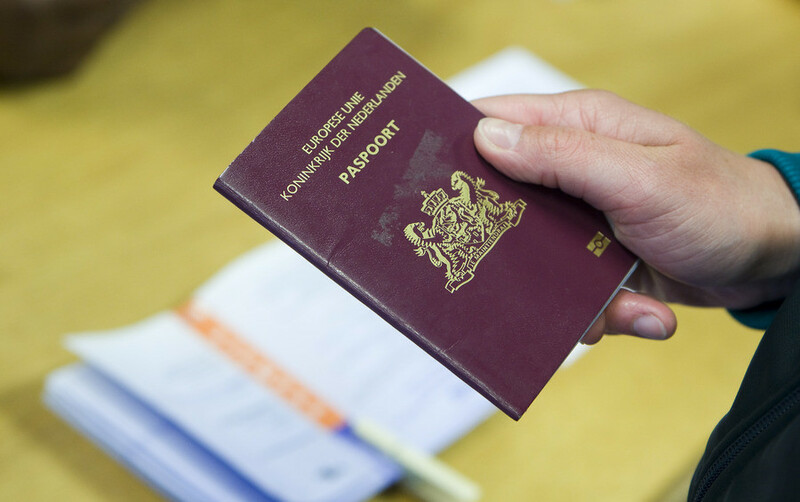 Netherlands citizens the same as many citizens in the Europe need visa to Vietnam. 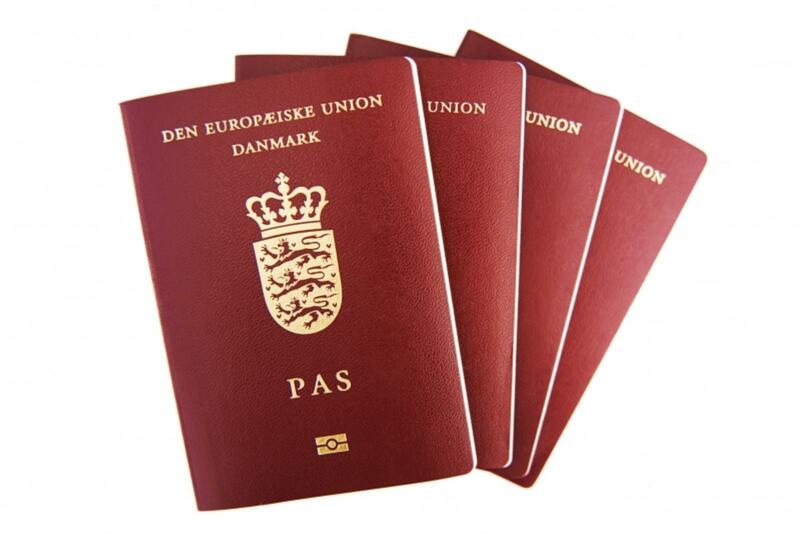 Netherlands passport holders either can apply Vietnam visa on arrival (Vietnam evisa) with Vietnam Immigration Department on this website OR apply Vietnam visa with Vietnam embassies in Netherlands. How to get Vietnam visa in Holland ? Address: Nassauplein 12, 2585 EB The Hague – The Netherlands. 2. Getting visa on arrival Vietnam by apply online with us. – Visit our website www.vietnamimmigration.com to fill in the online application form. The visa application process also can be done with a smart phone also. You should by air tickets after you have received the visa approval letter, in case your visa has rejected; this is safe your money. AMERICAN CASH are VERY IMPORTANT because the customs at Vietnam airports will not take any other currencies except the USA cash. You cannot do any exchange before passing through the customs’ gate. It means if you do not have these cash already in hand, you might not allow passing the customs’ gate.